Updated at 6:35 p.m. with new information about the police investigation. 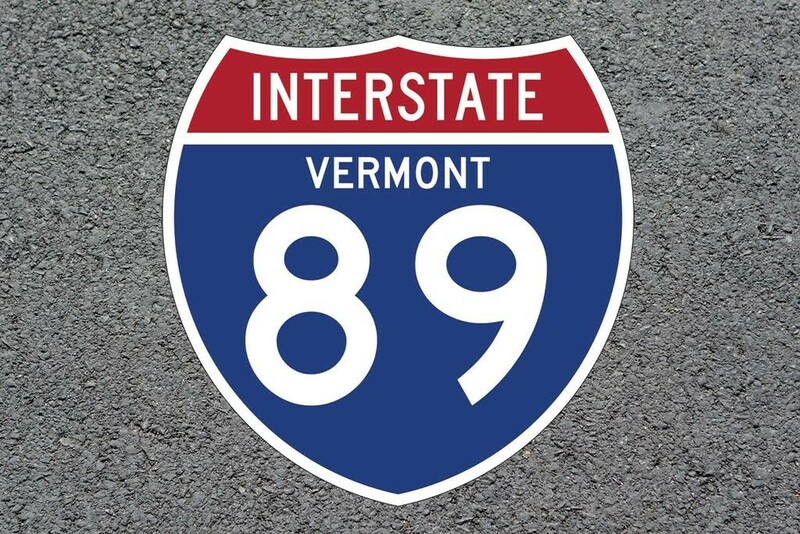 A wrong-way driver killed five people in a crash on Interstate 89 Saturday night, according to Vermont State Police. A man at the crash scene then stole a police cruiser and drove it the wrong way on the highway, causing more collisions and injuries. WCAX reported that the people killed were all teens who were in a car struck by a pickup truck that was headed the wrong way. The five have been identified as Eli Brookens of Waterbury; Janie Cozzi and Liam Hale of Fayston; and Mary Harris and Cyrus Zschau of Moretown, several news outlets reported. Four of them were juniors at Harwood Union High School, according to coprincipal Amy Rex. It was 11:43 p.m. when police started getting 911 calls about the pickup, which was headed north in the southbound lanes of I-89 in Bolton. Within minutes, a crash had been reported in Williston. A Williston police officer arrived and saw two vehicles had collided; one was burning in the median. The officer ran to it with a fire extinguisher, pulled out one female crash victim and attempted to put out the fire. That's when Steven D. Bourgoin, 36, got into the Williston officer's cruiser and drove south at high speed, according to police. The officer got on the radio to report his car had been stolen, and a Richmond police officer pulled into the highway median intending to intercept it. But when Bourgoin saw the officer's vehicle, he turned around — and headed the wrong way on the highway. He drove back at high speed toward the original crash site, hitting seven cars along the way, police reported. Bourgoin was taken into custody and brought to the University of Vermont Medical Center. Others injured in crashes with the stolen cruiser were also treated for injuries, police said. On Sunday evening, Vermont State Police Captain Dan Trudeau said police could not yet say who was driving the vehicle that caused the initial crash. Bourgoin is considered a suspect, according to Trudeau. The vehicle in question, a Toyota Tacoma, was not registered to him, however.